Ignition interlock devices (IIDs) are designed to prevent drivers from operating a vehicle after they have ingested any amount of alcohol. An IID essentially works like a breathalyzer, in that you must blow into the device, which measures the level of alcohol in your breath, before you are permitted to drive. When a court issues an order restricting you from driving a vehicle not equipped with an IID, you will lose your driver’s license unless you obtain a restricted interlock license from the Texas Department of Public Safety (DPS) within 30 days. First, you must have a current, valid Texas driver’s license. If your license is suspended or expired, you cannot get a restricted interlock license. You also must pay certain fees for this type of license. You must pay a restricted interlock license fee, which is $10.00, as well as reinstatement fees. A DPS-certified service center must install the IID on your vehicle. The requirements for DPS certification of a service center and approval of an IID are set forth in the Texas Ignition Interlock Regulations. Finally, you must pay the ongoing costs of installing and maintaining your IID. However, if you are unable to pay for these costs, the court may waive part or all of the payments or set up a payment schedule for you. The Texas Transportation Code sets forth the different situations in which a court will order an individual to be under an IID restriction. An individual who has had his or her driver’s license suspended due to being convicted of DWI two or more times within a 10-year period, intoxication assault, or intoxication manslaughter can be ordered to operate only vehicles equipped with an IID. Another reason for an IID restriction is if an individual has been convicted of an enhanced DWI offense, such as a felony DWI. The period of time that you must have the IID in place varies from one case to the next. However, once you have completed 50% of your probation time, the judge may allow you to remove the IID. A 2015 Texas law also provides that you may opt for an IID restriction, rather than having your driver’s license suspended altogether, where your DUI conviction was based on an incident in which your blood alcohol content (BAC) measured 0.15 or lower. If you are facing DWI-related charges that may require you to have an IID, you should discuss your situation at once with an experienced Houston DWI attorney. 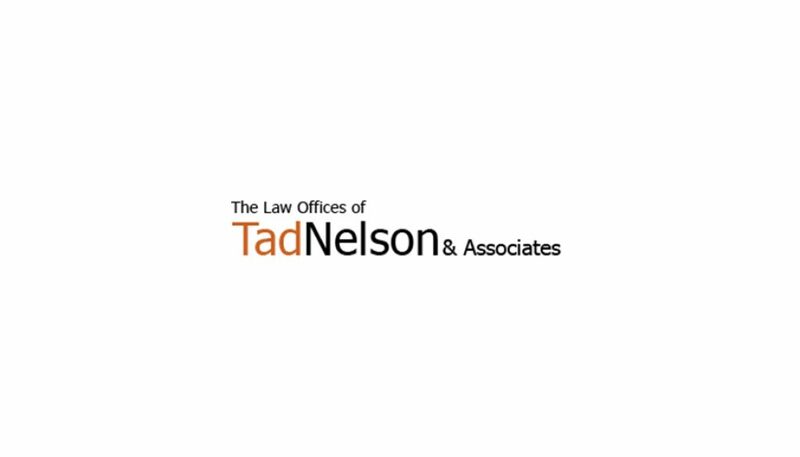 Contact The Law Offices of Tad Nelson & Associates today at (409) 765-5614 and set up an appointment. We will consider your case, outline your options, and help you make the best decision for your situation.